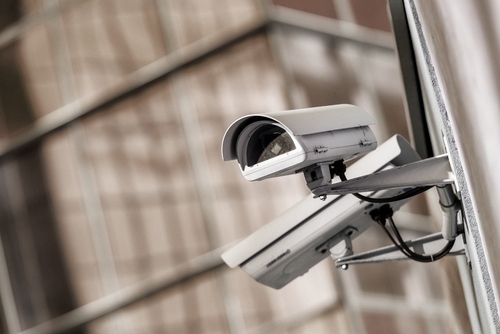 When you need property security, you need Secured Enterprise Protection. We're the trusted name across the tri-state area for state-of-the-art electronic security and security personnel, equipping community establishments with video surveillance, card access control systems, armed and unarmed security guards, fire guard service and so much more. Secure your property with our reliable team and 24/7 emergency support. We install closed-circuit TV, fingerprint and card access control from top manufactures. Our team's engineering know-how is second to none. In fact, our manufacturers often call us to repair equipment sold by other dealers. Onsite security guards can monitor surveillance, screen people entering the facility or construction site, and do walk-arounds to keep a close watch on your property. This includes temporary event and fire guard service. © Secured Enterprise Protection. All rights reserved.